A Cavachon is a small and popular mixed-breed dog. It’s a cross between a Cavalier King Charles Spaniel and a Bichon Frise. These are both popular breeds in their own right. Let’s find out what happens when you mix these two little dogs together! How big will a Cavachon get? Do Cavachons need much grooming? Before we start, you may be wondering if mixing two purebreed dogs together can cause problems? Are Designer Dogs A Good Thing? So-called designer dogs are crossbred for a plethora of reasons. Often for fun or to make money. Sometimes for both! An animal with both increased health as well as the most sought after traits of two separate breeds. Why settle for a Poodle when you can have a Labradoodle (Labrador retriever and Poodle mix)? Why own a Pug when you can have a Puggle (Pug and Beagle mix)? What you lose when you move away from pedigrees and pure breeding is predictability. Breeders cannot be sure what the temperament of any one Cavachon will be like. Nor can they predict what the puppy will look like. At least not with a great degree of certainty. It’s hard to know whether the puppies will be more like one parent or more like the other. We know that Cavachons inherit some qualities from each parent. But will these qualities be the cream of the crop, from the bottom of the barrel, or a combination of both? Genetic diversity is a good thing and helps to give animals a better chance of good health. The best we can do is learn about each parent breed in turn to discover more about Cavachon puppies’ temperament and well-being. And choose our breeder with care. The person that raises your puppy from birth will also influence their health. Let’s take a look at the Cavie and Bichon breeds. That should give us a rough idea in order of what owning a Cavachon dog might be like. The Cavie is a small pooch with a mid-level energy. It’s hard to not use the word “pretty” when we talk about this affable yet active little dog. In the latter part of the 1600s flatter faces were introduced into the breed. And these in turn led to some serious health problems. We’ll talk about those below. You can also read about them in our Cavalier pages. The Kennel Club gave recognition to the breed known as the Cavalier King Charles Spaniel in 1945. It would take another decade before the breed was first recorded in America, and it was not recognized by the American Kennel Club until 1995. In recent years, the Cavie’s popularity has seen a steady increase around the globe. Cavalier King Charles were the 18th most popular canine in the US in 2013, up from 25th place in 2008. They were also the fourth most popular breed in Australia in 2009, and the sixth most popular pooch in the UK in 2007. You would be forgiven for thinking that the impossibly adorable Bichon Frise resembles a super-sized cotton puff! In French his name means “fluffy white dog”—an apt description if ever there was one. With his dark round eyes and button nose, this fellow makes a delightful first impression. The Bichon Frise is descended from the Water Spaniel, and has its roots in the Mediterranean. But its origin story is a bit hazy. Both the Spaniards and the French took an instant liking to the mild-mannered little dog. He was introduced in France during the Renaissance and was featured in Francisco Goya’s artwork. The Bichon arrived on US shores in the mid-1950s, where the breed enjoyed immediate success. Roughly 25 years later, the Bichon was introduced in Australia. This cheerful and agile little fellow has a zest for life and is happy to release his energy in measured spurts. Some owners compare the Bichon’s energy bursts to the way a cat suddenly takes to zipping full-speed around the house! The first Cavachons are believed to have been bred in the US in the late 1990s. Created with the intent of creating a small, friendly, sweet-natured dog with a hypoallergenic coat. Like his parents, the Cavachon is a playful and intelligent dog who, according to owners, does well with children and other dogs. This pooch has a medium level of energy and does well with a daily walk alongside its human. But it’s also nice to know that a typical Cavachon is equally at home being a lap dog! With early and positive training, the Cavachon dog should be an affectionate and gentle companion. How big is a Cavachon dog at full size? We can narrow down a Cavachon’s full-size dimensions by taking a look at his parents. The American Kennel Club places the Cavalier King Charles Spaniel in the Toy category due to its petite stature. On average, a Cavie weighs between 13 and 18 pounds. These little dogs only reach about a foot in height, which makes them excellent lap dogs! The Bichon Frise ranges from 10 to 20 pounds of pure, fluffy white goodness. This little dog stands around 10 to 12 inches tall on average. The size of a Cavachon will vary depending on which parent he favors, but a typical pooch will be a foot tall and weigh in anywhere from 15 to 30 pounds. The Cavalier King Charles Spaniel is not a hypoallergenic breed, but the Bichon Frise is prized for its low-shed, hypoallergenic fur. For this reason, the Cavachon dog is often described as being hypoallergenic. In fact, the concept of hypoallergenic-ness should be considered to be a trait that falls somewhere along a sliding scale. Some dogs, like Poodles, are considered to be very hypoallergenic because they provoke a relatively low allergic response rate. However, no dog is 100% hypoallergenic. 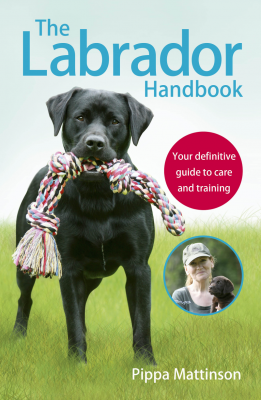 And you can find out more about hypoallergenic dogs and their suitability for people with allergies in this article. Different animals will provoke different levels of allergic response, depending on the sensitivity of the owner. Cavies are blessed with a silky smooth coat that requires weekly brushing, but not an abundance of grooming, to keep her looking elegant and proper. Bichon hair is low-shed (very nearly no-shed), but requires regular brushing to prevent mats. Your Cavachon is likely to have a more tousled coat than their Cavalier parent. But texture may vary from one puppy to another. Chances are that your Cavachon will shed, albeit minimally. Some dogs may be suitable for those with mild allergies but there is no way to be sure. Owners are advised to trim the medium-to-long length curls as they grow in. The Cavalier’s lustrous coat come in four colors. Black and white bodies with tan markings, black bodies with tan markings, and a mainly chestnut coat (sometimes with white marks). The fourth distinction is called Blenheim. Characterized by a white coat with various and assorted chestnut-colored markings. The Bichon Frise is a white breed. The Cavachon’s fur comes in mainly white and may have a variety of markings. Loving and lovable, Cavalier King Charles Spaniels are gentle and cheerful dogs. They generally get along well with children as well as other dogs. Despite their loving ways, some Cavies retain the desire to hunt and chase. But they can be trained early on to “live and let live,” with the smaller animals they may meet. When Cavie genes are combined with the genial Bichon Frise DNA, a friendly pet is likely. The Cavachon is not going to make a reliable guard dog! Cavies are a reasonably intelligent breed, imbued with a canine’s natural sense of curiosity, but would be quite content to be their human’s lap dog. 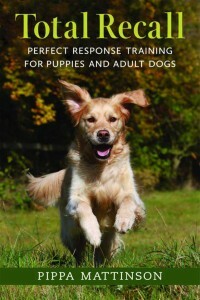 Their obedient and sweet nature makes them devoted special needs canines. Early training is highly recommended to help the Bichon learn the difference between seeking negative vs positive attention! 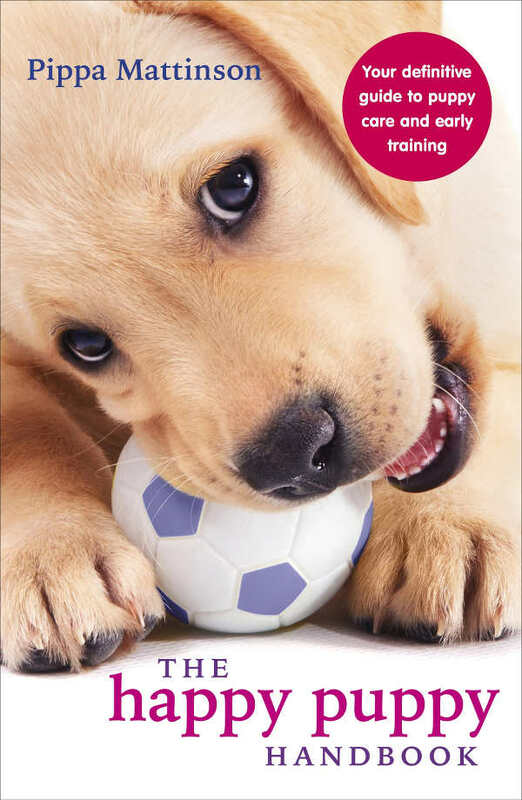 But their desire to please their owners make them very amenable to training. Like their parents, Cavachons have a reputation as a people pleaser. They are known for their ability to adjust to a variety of living situations (urban, rural, big family, etc.). However, a Cavachon pup should be trained and socialized early to get them used to contact with different people, animals and environments. Cavachons are adaptable to various physical and exercise regimens, and will dutifully go on walks with his owner. But, being a couch potato also suits him just fine! 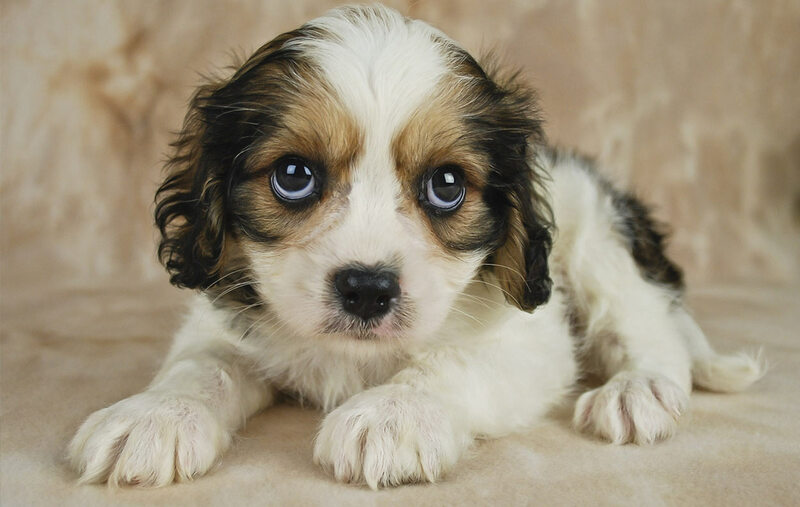 Unfortunately Cavalier King Charles Spaniels are prone to a couple of serious health problems, which in turn may affect Cavachon pups. Syringomyelia is a grave condition in which the skull cavity is simply too small to adequately contain the brain. This leads to bulges (herniation) of the brain into the spinal cord, resulting in a blockage of spinal fluid, resulting in increased pressure on the spinal cord. It is a sad fact that Cavies are subject to syringomyelia precisely because they have been bred to have relatively small heads. Symptoms of syringomyelia can appear as early as six months of age. These include scratching, biting and licking at paws, body shaking, and cries of distress due to major pain in the neck, head and shoulders. Furthermore, the most common cause of death in Cavies is mitral valve disease. This heart condition is typified by heart murmurs and can result in eventual heart failure. Symptoms can appear early in life, and the majority of Cavies may develop the condition prior to age 5. Inherited blood disorders, and hip and knee dysplasia, are other worrying and common medical conditions common to Cavies, and by extension Cavachons. In addition to the health risks of the Cavie, the Cavachon may also inherit the medical profile of the Bichon Frise. The Bichon is prone to cataracts and patellar luxation, as well as dental issues that require vigilance on the part of the owner. Like the Cavie, Bichon ears also need regular checking and maintenance to prevent wax and debris build up that can lead to infection. How can one realistically gage Cavachon life expectancy? Bichons enjoy an average lifespan of over 10 years, usually topping out at around 15 years. It’s impossible to predict with any accuracy, all you can hope for is that a healthy Cavachon will live for 10 years or more. It is important to work with responsible breeders when you purchase a puppy, but the need is magnified when considering a Cavachon. And the truth is that it can be hard to find responsible breeders of designer dogs just because mixed breeding is frowned upon in many parts of the dog community. Attention must be paid to the risk of syringeomylia in Cavachons. The vast majority of Cavalier King Charles Spaniels have the skull abnormality that causes syringeomylia. MRIs can detect the condition in Cavies, and responsible breeders use genetic testing to inform their breeding decisions. If your Cavachon pup does develop syringomyelia, medication and surgery are treatment options. However, medication will only address the symptoms of the illness, and cannot stop the condition from advancing. Surgery is an expensive and rare option as not all vets are practiced in the operation. Even with an improvement in symptoms post-surgery, there is no guarantee that your Cavachon will remain symptom-free over the long run. Experts have recommended that Cavies be subject to testing for both syringeomylia and mitral valve disease, but this is only a recommended option. 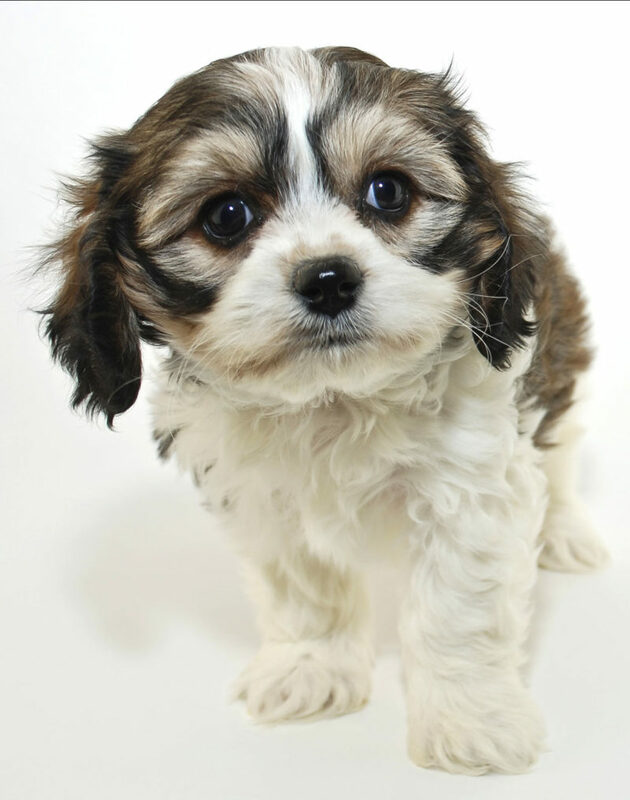 Avoid buying a cavachon puppy from a puppy mill or pet store. And be sure to review the health certificates of both of your pup’s parents prior to making an informed decision to bring a sweet, small Cavachon into your home. One interesting fact about crossbred puppies is that they sometimes demand a much higher price than either of their purebred parents. Part of the reason is down to supply and demand. While some mixed breeds are relatively common, such as the Labradoodle, others are rarer and their price tag reflects this. What is a typical Cavachon dog price? It’s not unusual to find Cavachon pups advertised in the $700–900 price range, but it is also common to see prices of $1,500–1,800 and above. Pet adoption is a positive experience for both animals and owners. Who doesn’t want to be a part of a feel-good story in which a needy pet is matched with a loving home? One caveat with adopting or rescuing a Cavachon dog has to do with the serious medical conditions attached to these lovely and intelligent animals. The Cavalier King Charles Spaniel has an undeniably serious medical history. Cavachon pups are prone to the same medical conditions, such as syringomyelia and heart problems. A responsible breeder will have health certificates for her pups, but this isn’t always the case for rescue animals. Do Cavalier Bichon mixes make good pets? The best way to determine a mixed breed’s potential to be a good companion animal is by studying his parents’ profiles. Including temperamental disposition and health risks. In the case of the Cavachon dog, she can be expected to inherit any combination of traits found in either parent. 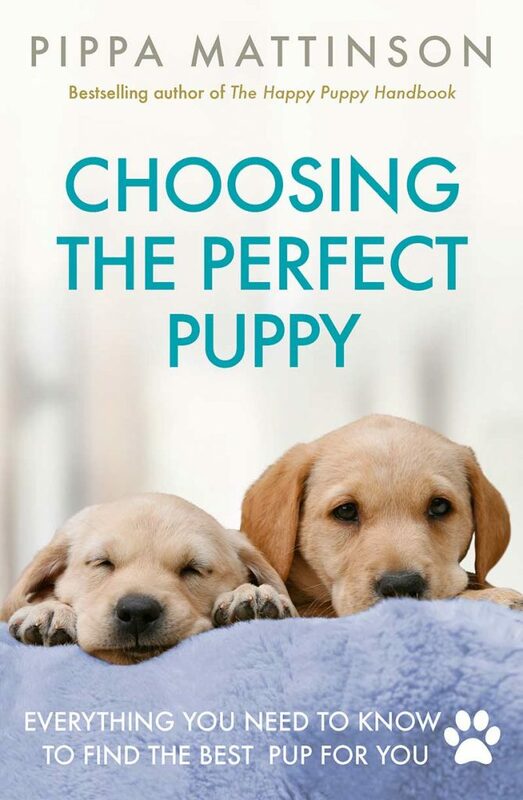 Of course, it would be ideal to be able to pick and choose the characteristics of our future Cavachon BFFs: intelligence, sociability, health, etc. But in the real world where nothing is guaranteed, it’s simply a roll of the DNA dice. It is relatively easy to predict that these adorable pups will feature the sweet and open expression we’ve come to expect from the Cavachon mix breed. However, beyond this even puppies from the same litter can have drastically different health conditions and personalities. Overall, most Cavachon parents report that their little bundles of joy are lively and affectionate, playful and good with children. But it’s also wise to keep in mind the potential health risks that accompany the Cavachon. Work with a responsible breeder who can help educate you about the crossbreed, as well as make an informed decision about ownership. 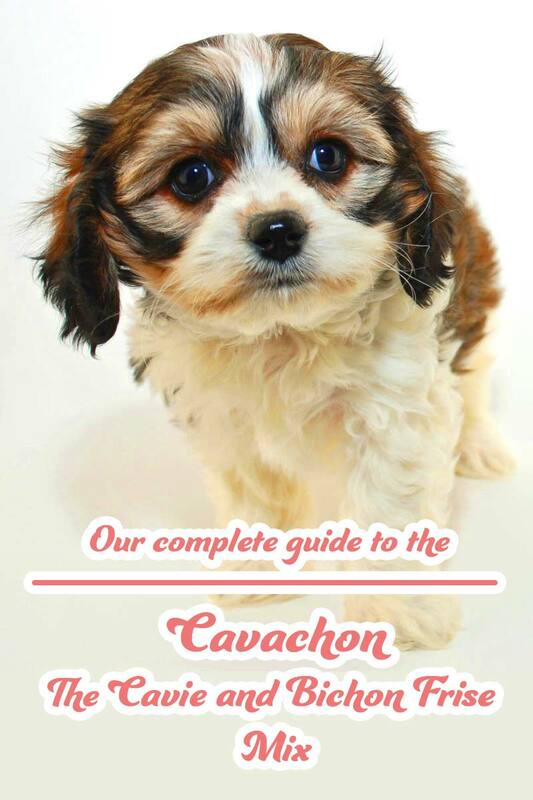 Do you have a Cavachon at home? We’d love to hear about your experiences with this most exceptional dog, in the comment section below! We have a nine year old Cavachon and she is the sweetest, friendliest, most loving dog in the world. Nothing but love for this dog. My fiances cavie was raised in a kennel the first 4 months of her life. She is now 2 years old and my fiance is 8months pregnant and her cavie is just now getting aggressivly territorial towards our 1 year male kitten that we bottle from fed 4 days old. Why is our cavie just now getting aggressivly territorial? Just the lady that we bought ours. But he also has toy poodle as his dad. I could possible get the number. We got ourselves a cavachonpoo, cuties puppy I have ever seen. Just like a little teddy bear, very friendly and loves to hang out or lay beside of me. Great with grandkids. do you know if a reputable cavachon breeder i can contact?